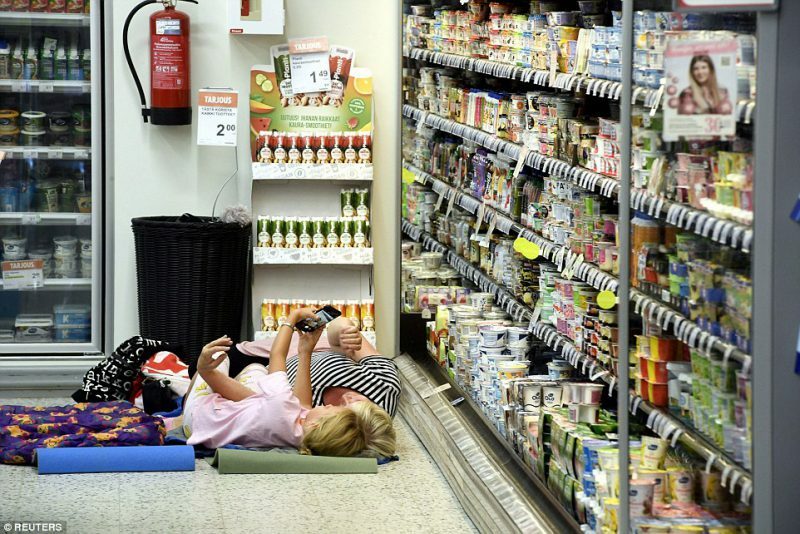 As Europe suffers from the side effects of this record-breaking heatwave, sleeping comfortably through the sweltering, unrelenting temperatures is no easy feat. This is the case especially for the residents of Helsinki, whose houses have been built more to be prepared for the extreme cold and damp, domestic air conditioning units are a rarity. 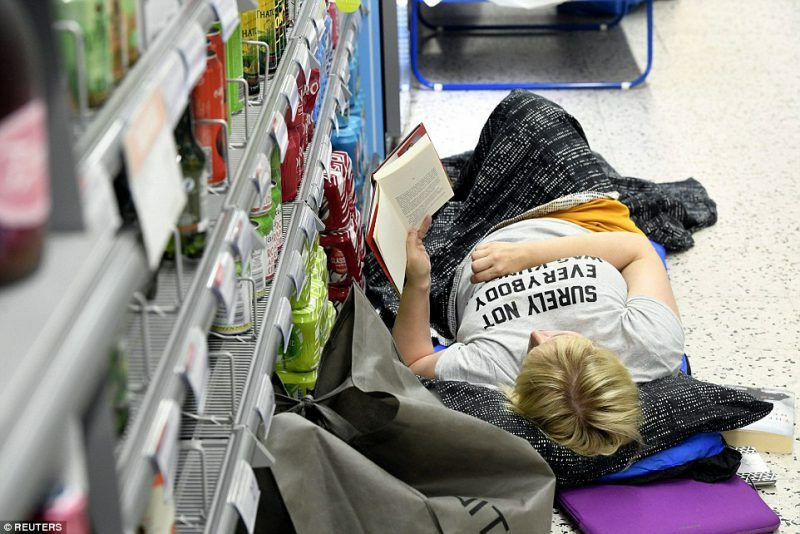 To provide some relief, grocery chain K-Supermarket invited 100 customers to spend the night for a rather unique sleepover in-store. Camped out by the shop’s cooling open refrigerators the guests slept soundly next to the yoghurts and other dairy produce which then provided a vast array of breakfast options in the morning! The initiative landed widespread media coverage.